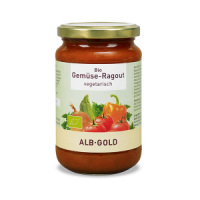 Alb-Gold's Organic Italian Style Pasta Sauce is a delicious ready to serve sauce. 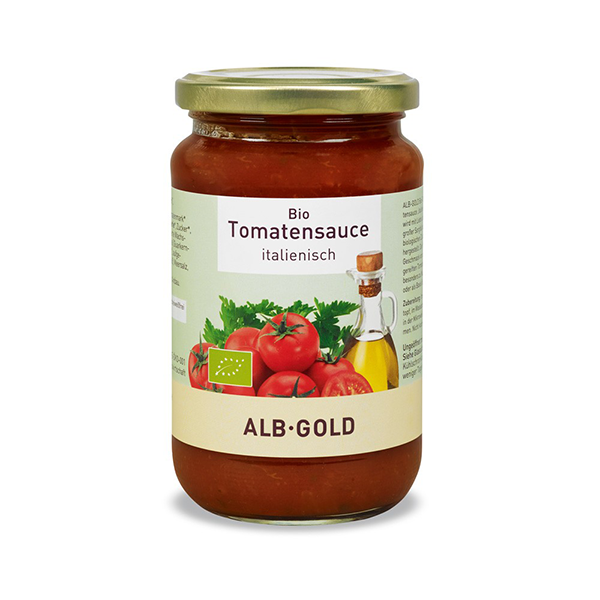 Made from sun ripened organic tomatoes, using only traditional ingredients this tasty sauce is great with pasta, rice or even as an excellent base for pizza. Our test tasters loved the fruitiness of the sauce and couldn't believe that it came from a jar! 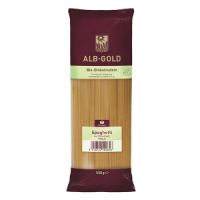 The pasta sauce is gluten free and suitable for vegetarians and vegans. Heat the sauce gently in a saucepan for 5 minutes, stirring occasionally. 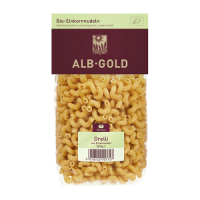 Once open, store in the fridge and consume within a few days. Suitable for vegans and vegetarians. Yeast free, gluten free and lactose free.